A big part of the answer is: I'm a cheapskate, and I buy almost all my books used. You can't really do that with ebooks. Which leads to a lack of convenience: for now at least, ebook lending is limited and less than simple. I've gone through the process of downloading an ebook from my library's collection maybe thrice, and I've hit a snag each time. It's easier to check out a book. Another big factor is my (future) home library. If I'm buying a book, I want to spend the money on a physical copy. Ebooks don't quite fill the shelves and look as nice on display if you know what I mean. There's also the sense of nostalgia, the emotional attachment. There's something about turning the pages of a book, seeing the width of the pages still to go and curling up with one hand on either side of the cover. 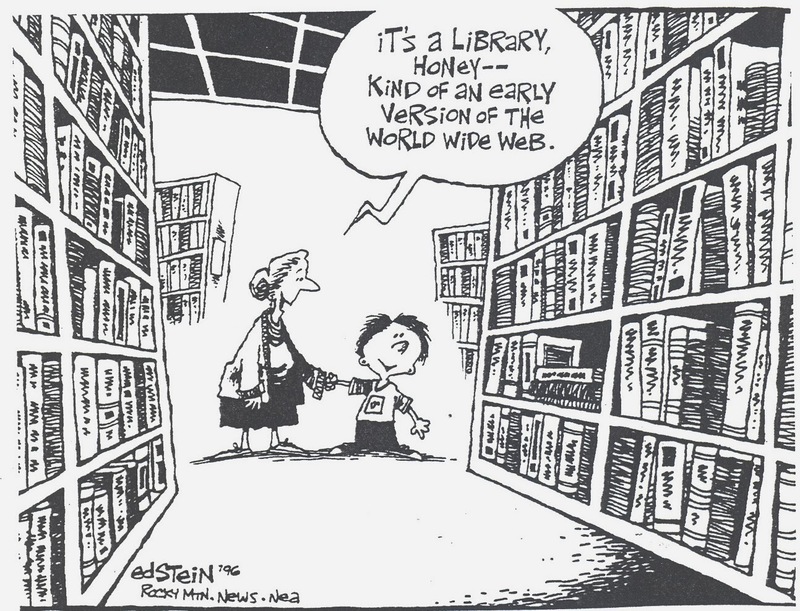 Do you still buy/read print books, or have you gone digital? Which do you use most? Is print going the way of the dinosaurs, or do you think it'll stick around? 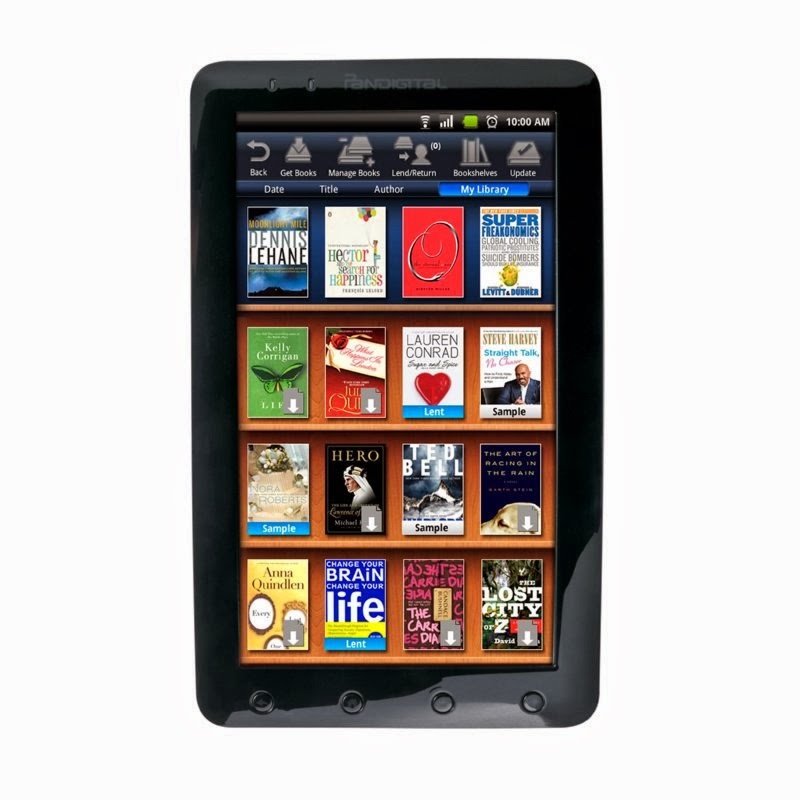 I remember how badly I wanted a Kindle and how excited I was to be gifted one. That is until I read more than a few badly formatted books. And I mean so bad that any pleasure I might have gotten normally with ease, I had to fight to achieve. And these were not self-published. They were books by well known authors from big publishing houses. This is not to say all the books I have on my Kindle are like this, they aren't, but enough that I've sworn off eBooks unless I just can't get the book any other way. Besides, I have to agree on the display beauty of physical books sitting in a bookcase. 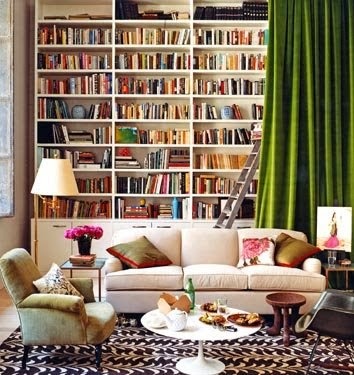 Nothing says "a voracious reader lives here" better than walking into a house and there are bookshelves everywhere. Ouch! I didn't know e-book formatting was that bad with the big houses. I'm glad the few I've bought read well on my Nook. And I agree; print still has a place with the public, at least for the foreseeable future. Sad but true. I was embarrassed for the poor authors. But I read somewhere that converting to ebook format was not an easy process. Hopefully it was just a case of not being able to keep up with ever evolving new technology. And just think. One day print books, especially in good condition, might become as valuable as vinyl records. What a legacy I'll be leaving my great great grandkids! It would be interesting if print books became valuable antiques. Kind of a full circle moment: back in the day when books were an expensive luxury most couldn't afford to "waste" money on, having a large library was a sign of wealth and status.